Hydro-Carbon Separation Systems recently shipped 6 degassing vessels for a crude oil unloading and custody transfer metering project. Degassers are devices for the removal of air and gas from process streams. The horizontal degassers from the series GST are equipped with a pre-separation area for the removal of limited size slugs of air and gas, followed by a polishing separator stage that will remove the small air and gas bubbles. 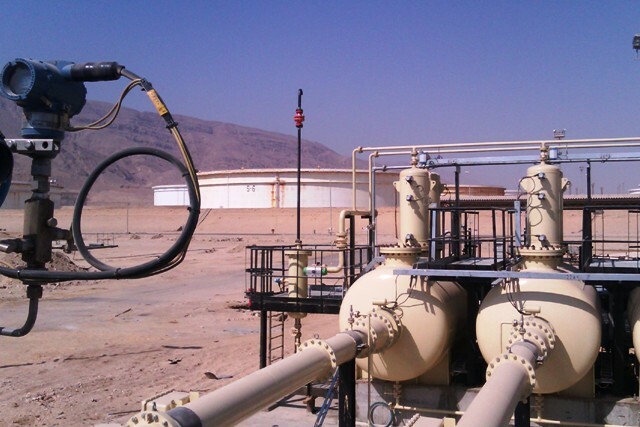 Separated air and gas is collected in two separate domes, each equipped with level instruments and an automatic vent valve for the automatic removal of air and gas from the system. 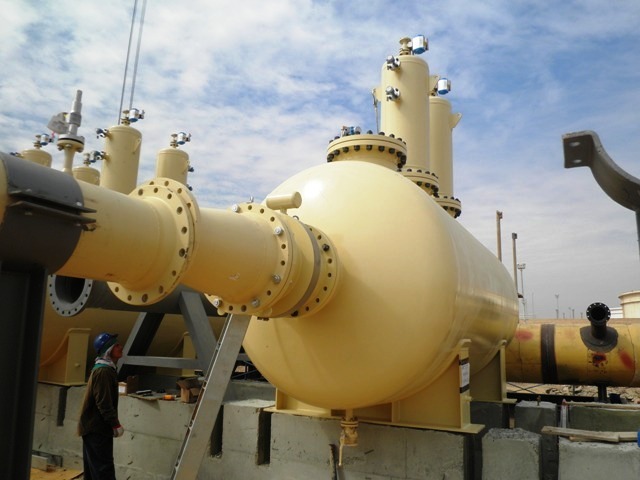 This specific type of degassing system has a capacity of each 4500 m³/hr at a maximum viscosity of 10 cSt and 2000 m³/hr maximum for viscosities up to 100 cSt. Vessels are designed according ASME VIII, Div.1 PED Category 4, Module H1 and supervised by NOBO Lloyd’s Register Nederland B.V.
Posted February 25, 2012 in News, Projects.